. Tea Ceremony Saijiki 茶道の歳時記 . 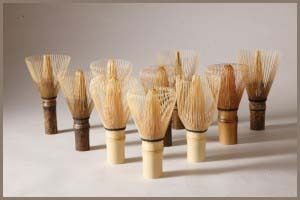 One of the items used in the tea ceremony is the tea whisk. 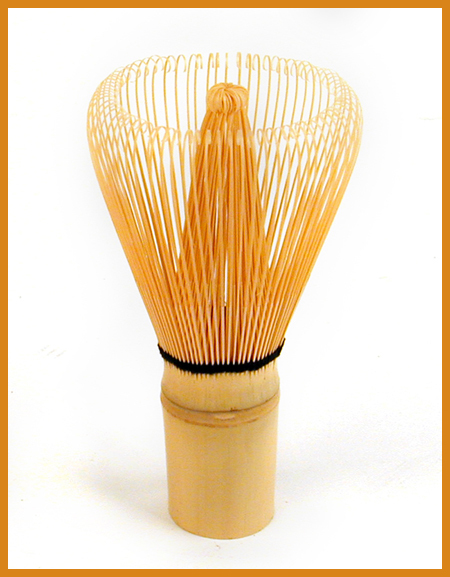 茶筅 (chasen, a bamboo whisk used in the tea ceremony).
. Bamboo (take 竹) - Introduction . 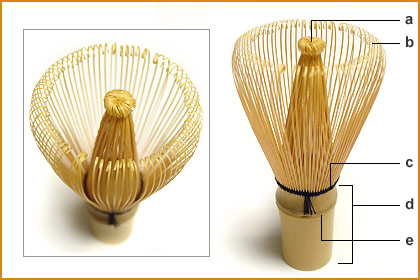 A tea whisk used to whip powdered green tea, matcha 抹茶, and hot water in a tea bowl until it froths. The whisk is made from one piece of bamboo about 2 to 2 1/2 cm thick and from 9cm to 12cm long. Near one end is a node. A little beyond the node on the longer end, string is interlaced, karami-ito 絡み糸, to hold the longer ends which are split finely into a varying number of extremely thin strips. The string is intertwined to create two rows of strips. Those on the outer edge have their tips curved inwardly, and those pulled toward the center have their tips curved out. This creates a double tipped whisk. Whisks are classified by the number of tips: those having 80 to 120 or more are called multi-tipped; those with fewer are designated medium or sparse. green or purplish bamboo by the Kankyuu'an 官休庵 School. Among the foreigners who are interested in Japanese culture, many may find tea ceremony quite interesting. Beautiful shades of green, delicate and deliberate mannerisms and a spirit of gracious service are some of its most appealing aspects. Tools that are used for tea ceremony are also very traditional and may be found only in Japan. Chasen is a necessity for tea ceremony. It is a tool that looks like a whisk. It is not for whipping but for mixing hot water and tea powder evenly, a process that determines the texture and taste of the tea. 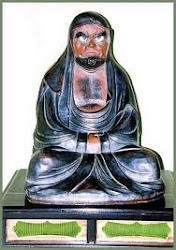 Takayama cho in Ikoma city生駒市, Nara prefecture is known for its 400-year Chasen production history, and its market share is more than 90% of the entire nation’s. Takayama Chasen is registered as one of the Traditional Crafts of Japan. is constructed with 64 pieces each for its inside and outside, for a total of 128 thinly cut bamboo peels. These are divided into two sections, inside and outside, after being tied together at their ends. Then, each piece is gently stretched to create curves, using only one’s fingertips and a small knife. Although much time and effort is needed to create a Chasen, it is not durable. In fact, some of them reach the end of their lifespan after a single use. Even if you are careful, it will only last several times at most. Japan’s grand master of tea, Sen Rikyu, taught this way of thinking. By looking at the delicate feminine shape of Chasen, one is filled with a sense of serenity, and remembers the words of this tea master.
. Reference - chasen tea whisk .
. take gangu 竹玩具　bamboo toys . 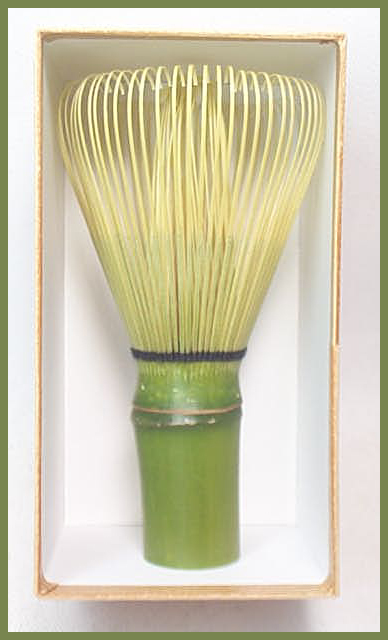 The Chasen (or bamboo matcha whisk) is an integral part of Chanoyu, the Japanese tea ceremony. 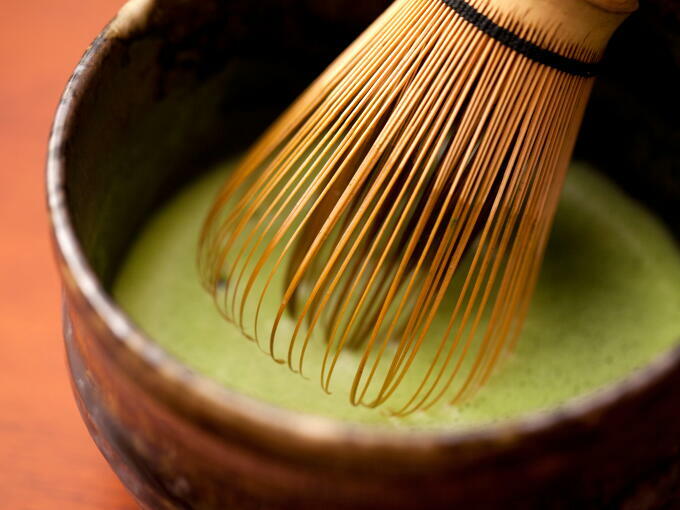 It is used to make the powdered green tea called Matcha in a bowl. These days, many types of Chasen can be found in various colors and thickness. The highest quality whisks are made by hand, including the detailed work of curling the thin strands of bamboo.
. chasen matsu 茶筅松 "pine like a tea whisk" .